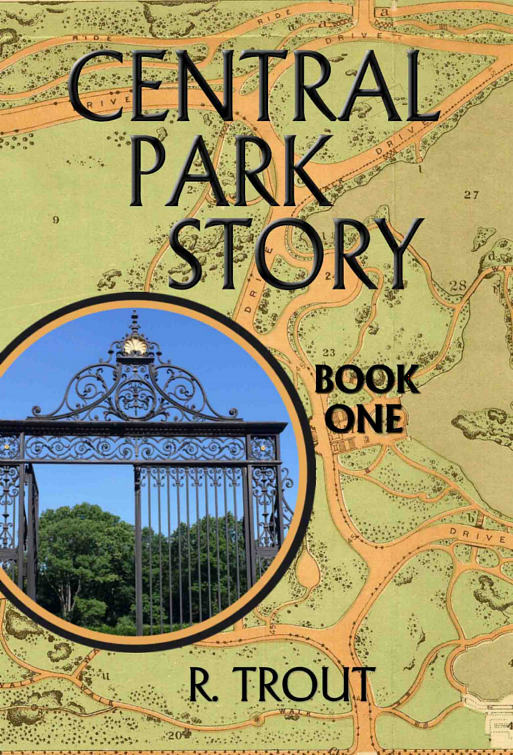 Christopher Middleton, a sixteen-year-old boy who moves in with his eccentric great aunt on the Upper East Side of New York City, discovers that the park he must cross on his way to school isn’t what it appears. It’s alive with talking statues, and visions from the past, as well as a mystery that will lead him to the most important discovery of his life, all in the midst of his many challenges at school. 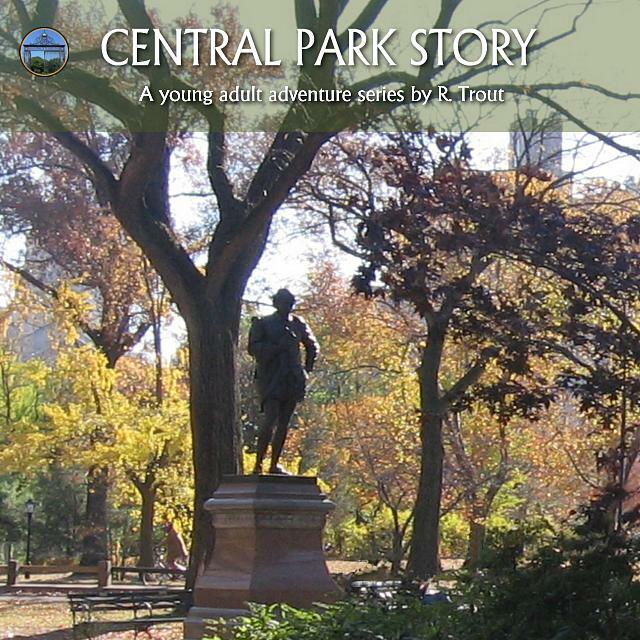 Part coming of age story and part treasure hunt, Central Park Story will take the reader on a humorous and entertaining adventure through one of the most visited locations in the world, historic Central Park in New York City. 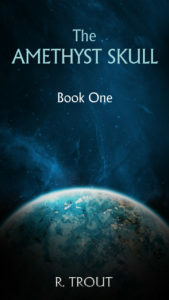 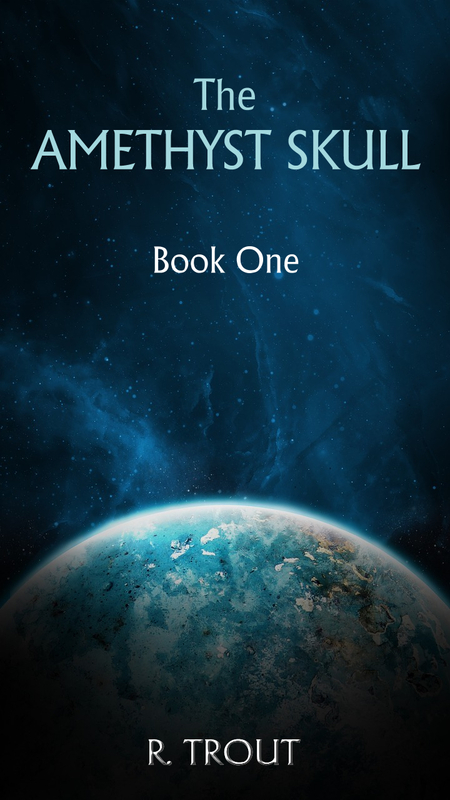 Click here to purchase on Amazon Kindle!